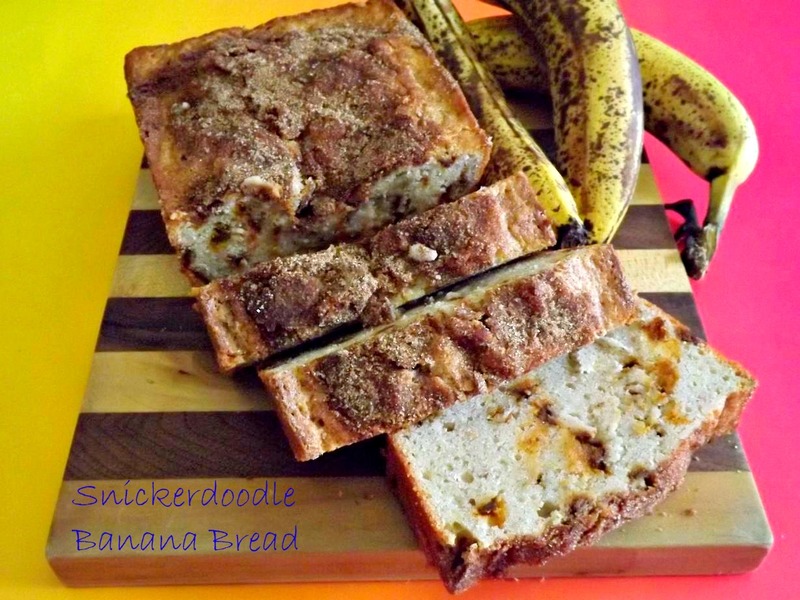 This entry was posted in Breakfast, Desserts, Easy, Quick Breads and tagged bananas, breakfast, easy, quick bread by Janet. Bookmark the permalink. who doesn’t love bananas and cinnamon? the chips are such a great idea! Gee, I thought it was just the stroke :-p Quit stealing my socks.